Photo courtesy of Green Science Policy Institute. The U.S. Consumer Product Safety Commission (CPSC) made progress this week toward banning an entire class of toxic flame retardants used in household products. The chemical family, known as organohalogens, can be found in furniture, children’s toys, mattresses, and among other devices. Cancer and infertility are just a few of the medical conditions that have been linked to the chemicals. “This is a really important, landmark decision so that our consumer products will be healthier, and we will all be healthier,” said Arlene Blum, executive director and founder of the Green Science Policy Institute, which is based in Berkeley. The vote enabled the CPSC to educate the public about the dangers of flame retardants, and also to begin discussion on how they would be best regulated in the future. 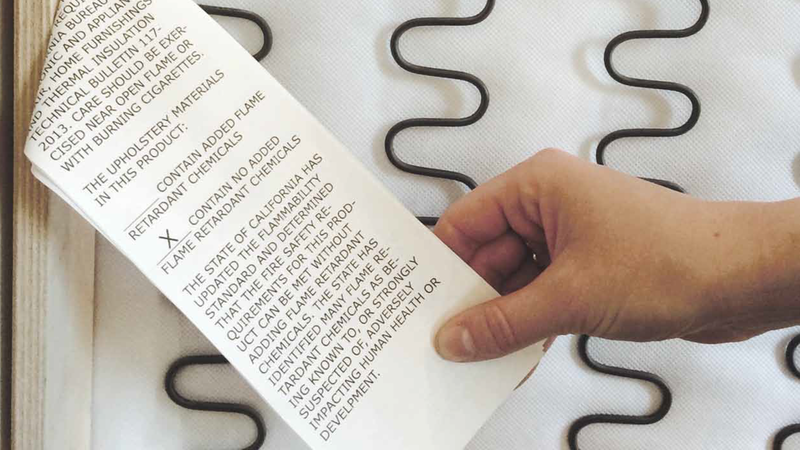 Flame retardants have not been required in California since 2014. On top of health concerns, evidence published by the Consumer Product Safety Commission shows that the chemicals do not actually stop fires. “They don’t provide a benefit and they have a huge potential for harm,” said Blum, who has been central in the fight to ban these chemicals. The votes cannot derail the stadium project on their own, but they put pro-stadium board members in a pickle.